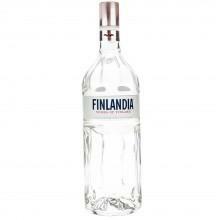 Finlandia 101 proof is a premium vodka with an absolutely pure aroma and a relatively sweet , slightly peppery taste. 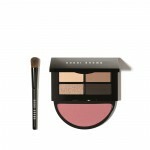 It can be enjoyed neat or mixed. 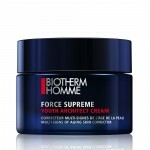 It is made from natural ingredients, without artificial aromas or additives. 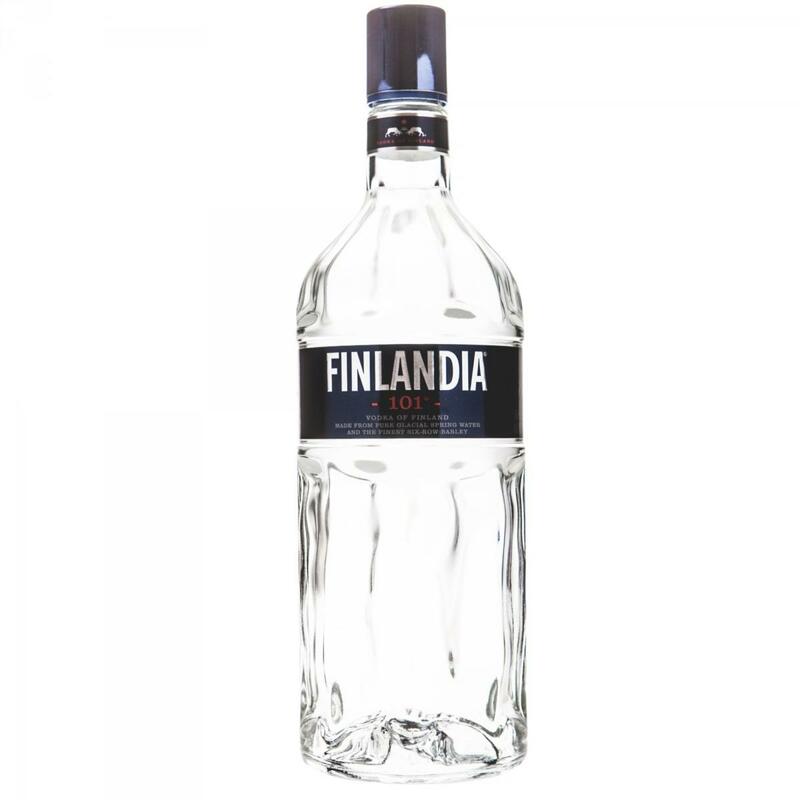 At Finlandia they say that their vodka is not made, but born - from the purity of the Finnish nature and the spirit and authenticity of its people. 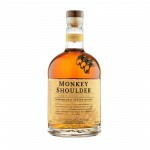 Pure glacial spring water and special six-row barley are the basis of this vodka.